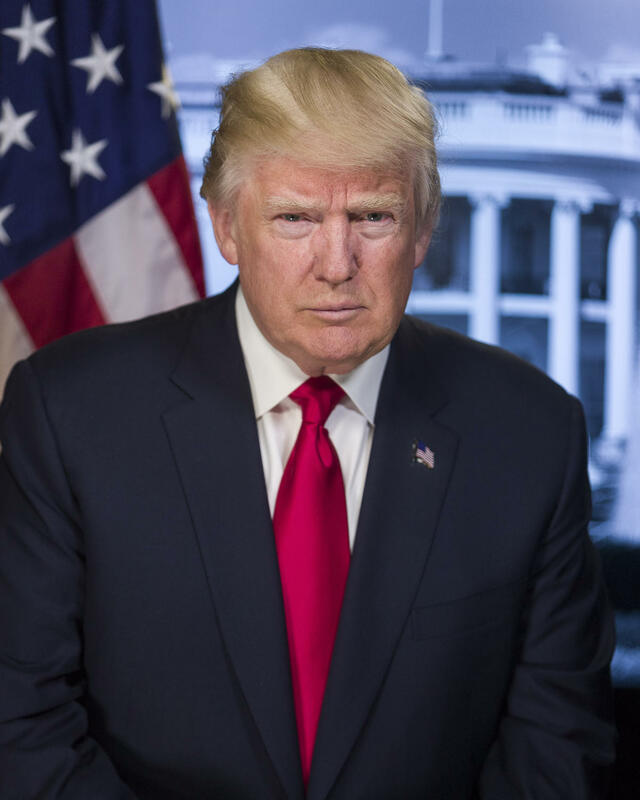 WASHINGTON, Jan. 30, 2018 — The United States faces myriad dangers from rogue regimes and global competitors, and the nation must have a strong defense to discourage these rivals and forge a world of peace, President Donald J. Trump said in his State of the Union address tonight. A strong defense is necessary to deter adversaries, the president told a joint session of Congress. “For this reason, I am asking the Congress to end the dangerous defense sequester and fully fund our great military,” Trump said. Sequestration is a provision of the Budget Control Act of 2011 that imposes across-the-board spending cuts if Congress and the White House cannot agree on more targeted options. Trump also discussed the campaign against the Islamic State of Iraq and Syria. The president singled out Army Staff Sgt. Justin Peck, who fought against ISIS in Raqqa, Syria. Peck was part of a team clearing a hospital of improvised explosive devices when one exploded, seriously wounding Navy Chief Petty Officer Kenton Stacy. Peck “bounded into the booby-trapped building and found Kenton in bad shape,” the president said. “He applied pressure to the wound and inserted a tube to reopen an airway. He then performed CPR for 20 straight minutes during the ground transport and maintained artificial respiration through two and a half hours of emergency surgery. The president also touted the fact that forces in Afghanistan have new rules of engagement and will work even more closely with Afghan forces. “Our military is no longer undermined by artificial timelines, and we no longer tell our enemies our plans,” he said. The president also called on Congress to address “the fundamental flaws” in the Iran nuclear deal. Bravo Zulu! Sequester entitlement programs rather than DOD.